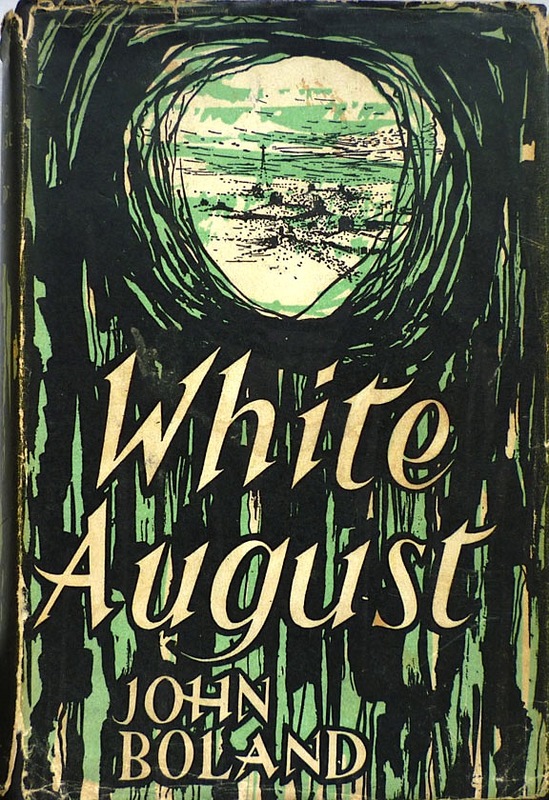 Ever since the Existential Ennui Beautiful British Book Jacket Design of the 1950s and 1960s gallery reached the 100 cover mark back in October of last year I've been pondering what to do next with the page. 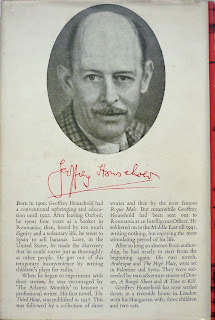 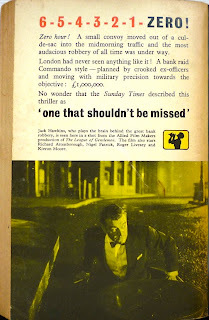 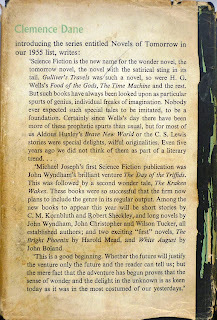 I hadn't really intended to venture beyond 100 covers, instead expressing a desire in that centenary celebration post (which also announced Existential Ennui's custom domain name) to set up a permanent page dedicated to paperback covers, say, or to particular dust jacket designers, most likely Val Biro and/or Denis McLoughlin. 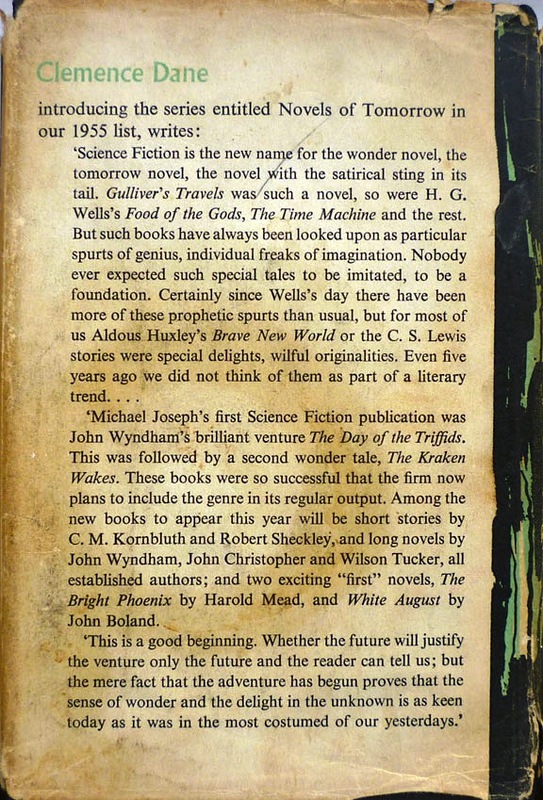 Which I might still get round to doing at some point: I have some cracking additional examples of each of those two artists' dust jacket work still to unveil, and dedicated artist pages strike me as a fitting way of showcasing those jackets. 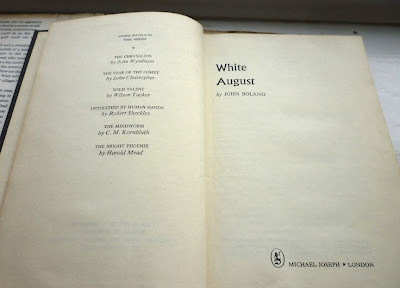 Inevitably, however, and despite an ongoing concerted effort to cut back on the number of secondhand books I buy, I've since acquired a small pile of books bearing wrappers not by Biro or McLoughlin but every bit as good as their stuff, not to mention that of the other artists featured in the gallery. Which begs the question: what to do with those further wrappers? 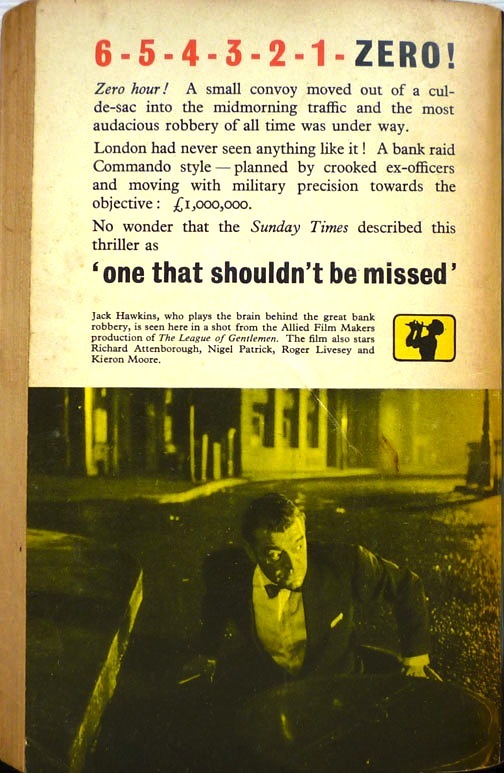 I considered setting up another general dust jacket page – Beautiful British Book Jacket Design Part II, if you will – but that would only be an encouragement to start buying loads of books again, something I'm keen to avoid (for reasons which will become clear quite soon). Plus, there's something to be said for having all of those covers together in one place, especially since the page has by itself clocked up over 10,000 hits. 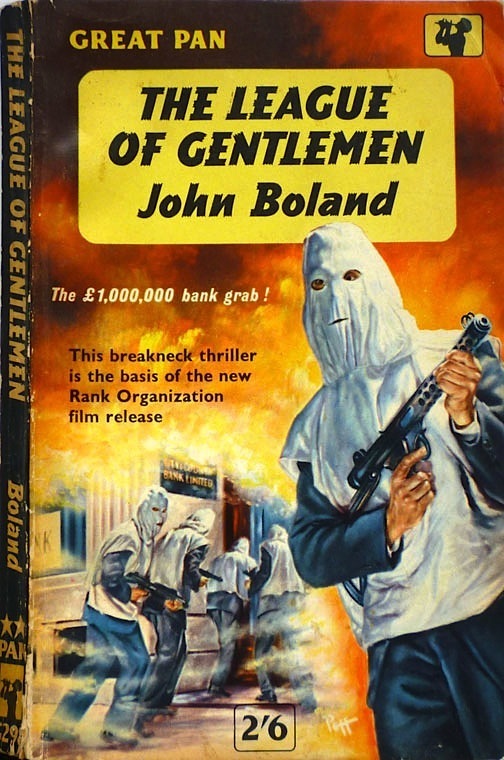 Therefore, I've decided to add a few more covers to the gallery. 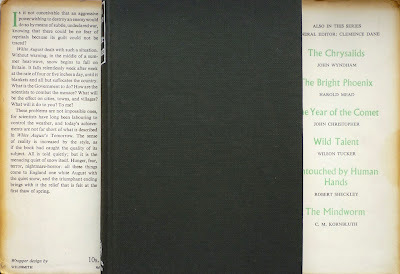 Not too many: just a handful – the very best wrappers from my recent acquisitions. 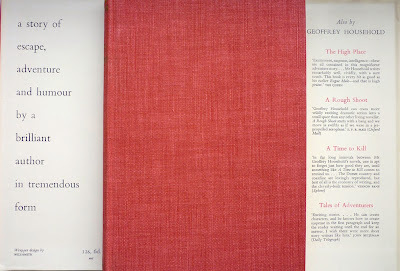 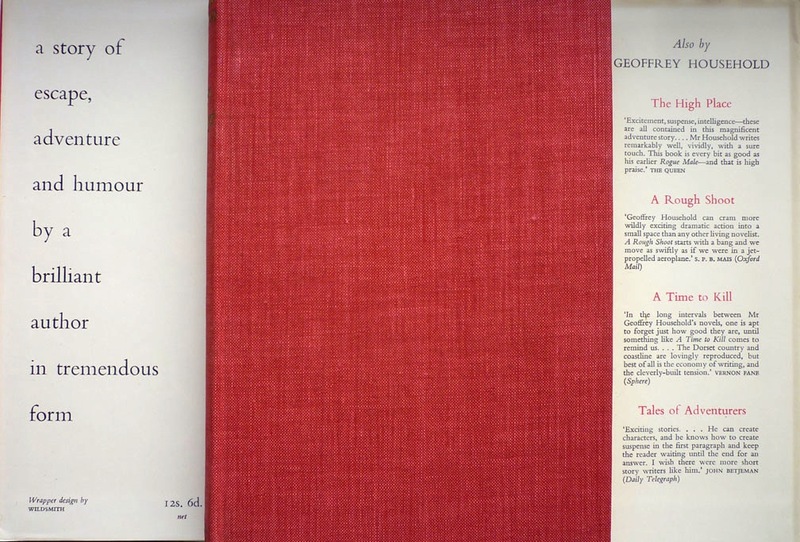 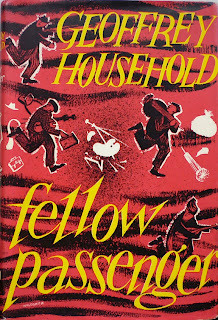 Beginning with two books, both published by Michael Joseph in 1955, both boasting jackets designed by children's book author and illustrator Brian Wildsmith. 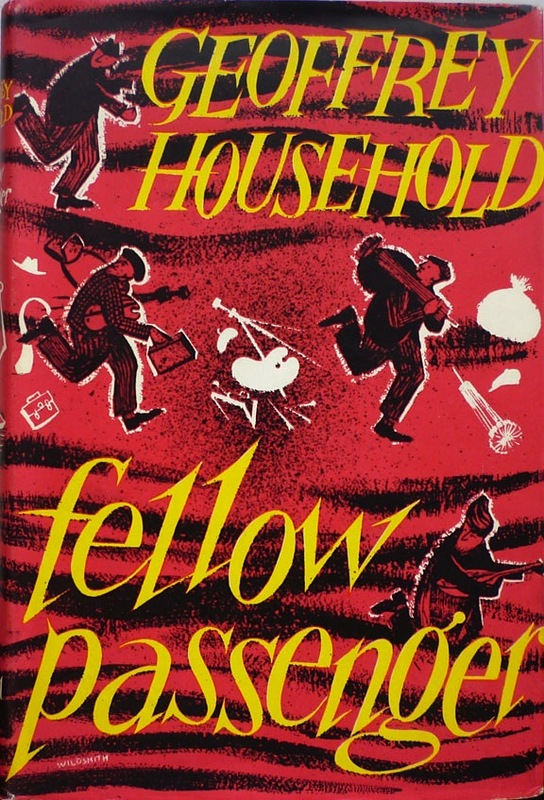 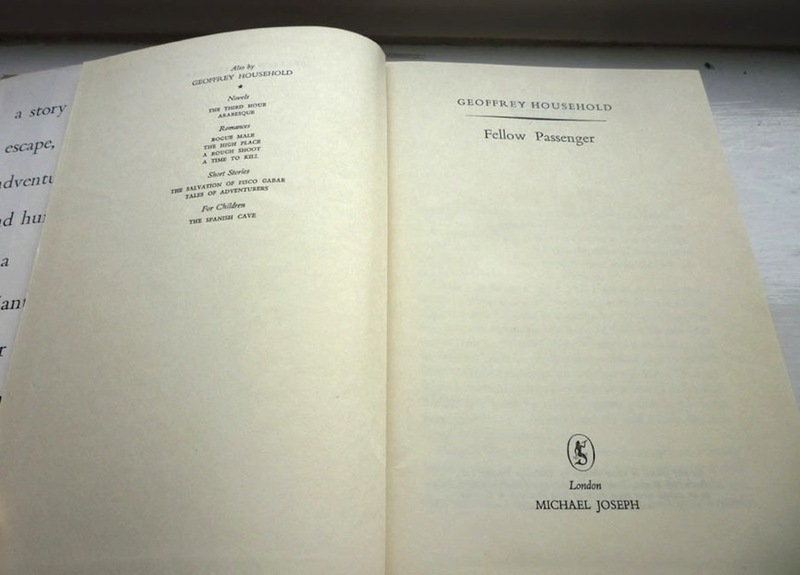 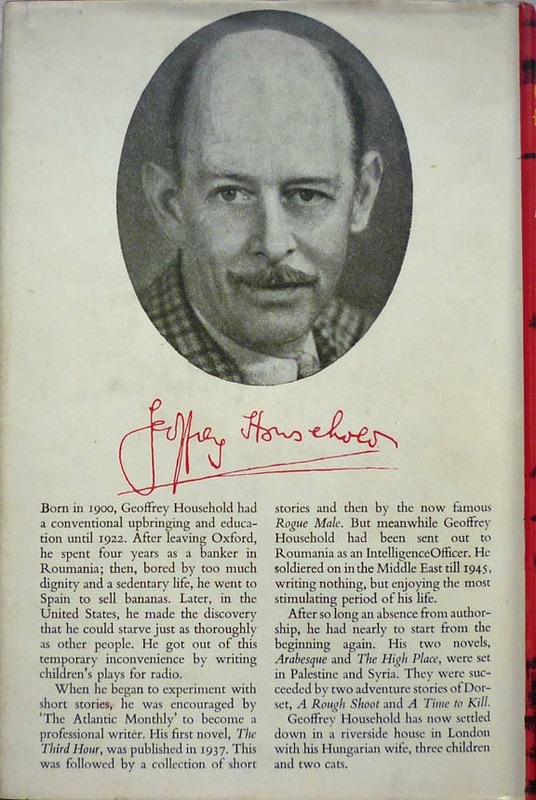 Fellow Passenger by Geoffrey Household, and White August by John Boland. 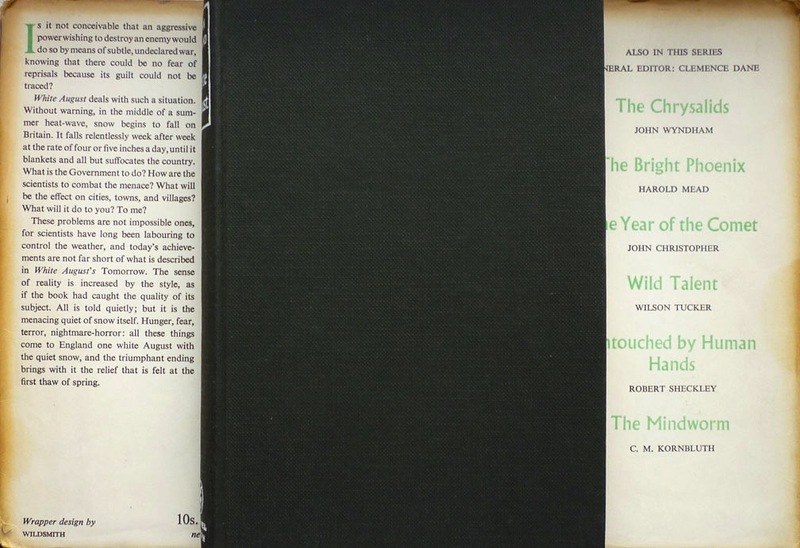 Given that Wildsmith graduated from The Slade in 1952 and did his National Service shortly thereafter, these two covers must represent some of his earliest professional work. 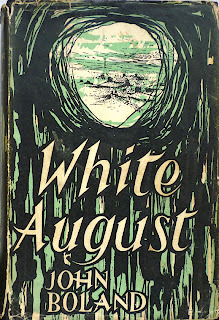 And jolly lovely they are too – splendid examples of the duotone style prevalent at the time, and fine additions to the Beautiful British Book Jackets page, marking Wildsmith's debut in the gallery.